Circular Economy project REALCAR (REcycled ALuminium CAR) launched in 2008 as a £2m research project to identify ways of increasing the amount of recycled aluminium in our vehicle body architectures. 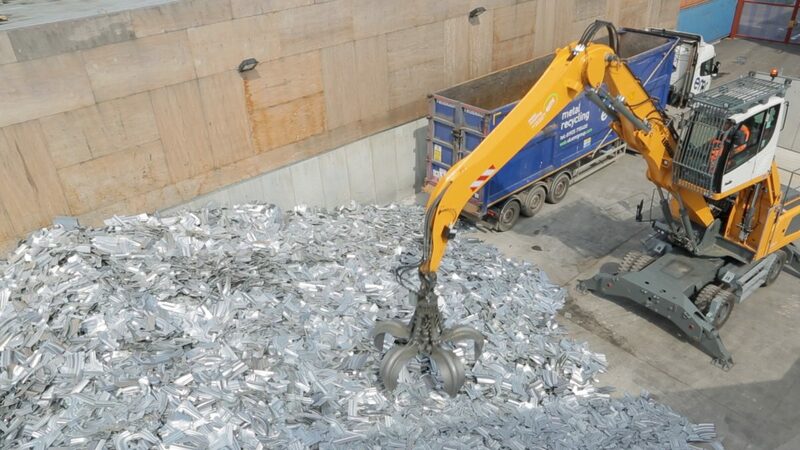 Our target was to identify opportunities to utilise scrap to feed new aluminium sheet that could go back into vehicle manufacture, benefiting the environment and contributing to securing a long-term sustainable business. Led by Jaguar Land Rover, the project brought together a number of core research partners, tier one suppliers and our own manufacturing operations/press shops. The project evaluated scrap from press shops, post-consumer sources (including drinks cans) and End-of-Life Vehicles (ELV). 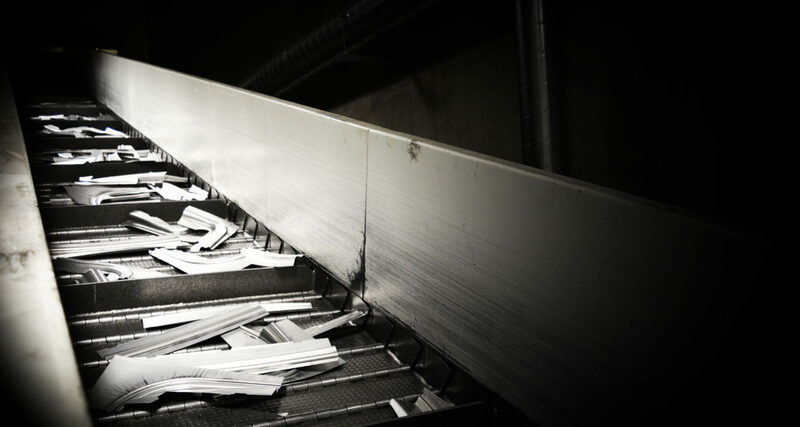 One key outcome has been to achieve a materials circularity approach taking press shop aluminium scrap back for closed-loop recycling with Novelis. 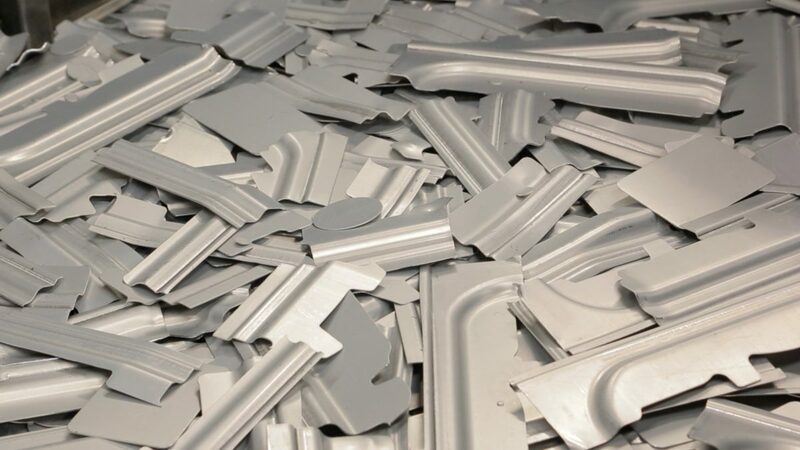 This required the development of an aluminium sheet alloy with greater tolerance to recycling that is now in application across our range of aluminium vehicle body architectures. Further research to investigate recycling opportunities from post-consumer and ELV were explored with a second phase research project REALCAR 2. A third phase project called REALITY is due to start in 2017 working in conjunction with the recycling industry to exploit the growing source of recycled aluminium from ELV. Recycled tolerant material: REALCAR delivered an aluminium sheet alloy specifically developed to accept a higher percentage of recovered scrap. This alloy was introduced first into the Jaguar XE and has been rolled out across all Jaguar and Land Rover aluminium body architectures. Closed-loop volumes: REALCAR reclaimed over 50,000 tonnes of aluminium press shop scrap back into the production process during 2015/16. Reduced emissions: Aluminium recycling requires up to 95% less energy than primary aluminium production. 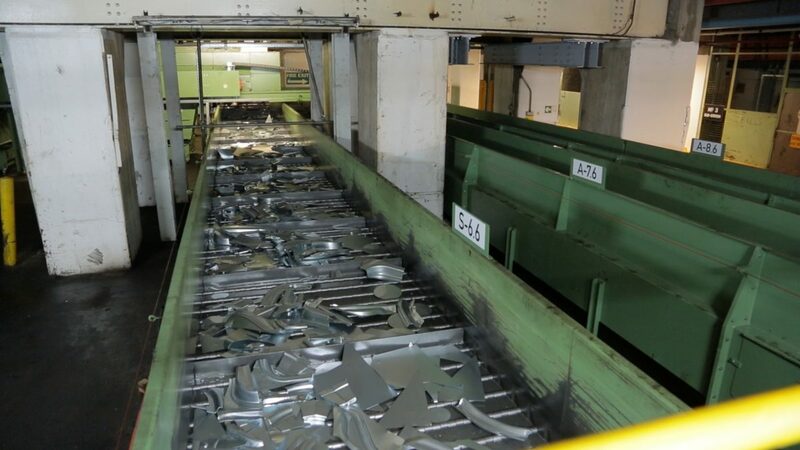 Retaining material quality: The process of segregating, capturing and returning the aluminium scrap for re-melting, maintains a higher aluminium alloy quality, increases material value and ensures suitability for high-grade automotive sheet. Investment: Over £7m has been invested across Jaguar Land Rover’s own Halewood, Castle Bromwich and Solihull press shops to install intricate segregation systems. Novelis completed a major £6m investment in their UK Latchford recycling facility to increase recycling capacity. Jobs: The project created almost 30 additional full time jobs an a production capacity increase of about 20%. Technological innovation: Developing a recycled tolerant aluminium sheet alloy that could accommodate a much higher percentage of aluminium scrap and retain the quality and critical mechanical properties required of automotive sheet. An extensive test programme was required to approve/characterise the material. 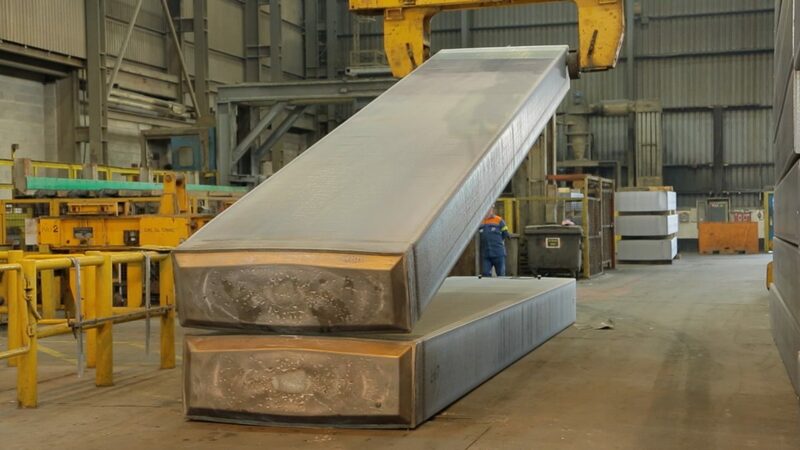 Process innovation: The development of an efficient manufacturing process for segregating the grades of steel and aluminium in the press shops to capture and return the aluminium scrap for re-melting. To date this segregation has been rolled out across 12 separate press shops; Halewood required an upgraded installation with over 1.8km of conveyors. Recycling infrastructure: Novelis increased recycling capacity. 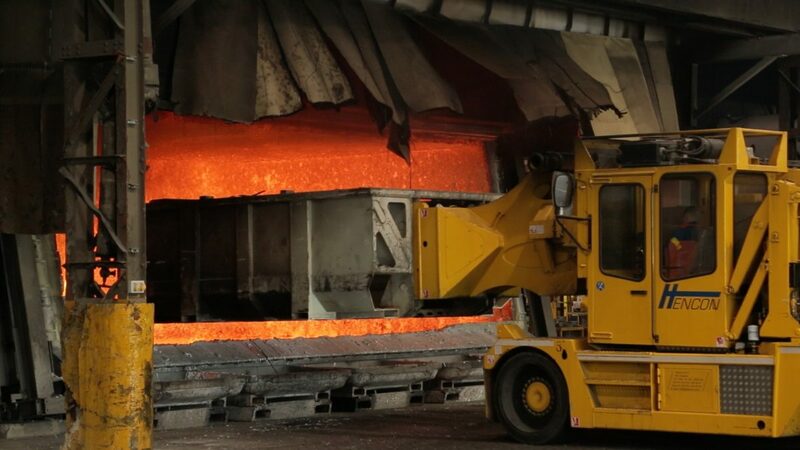 Investment in their UK Latchford plant brought a dedicated furnace, upgraded casting system, magnetic separation, baling equipment and associated facilities. This has been supported with additional jobs and upskilling of the workforce. 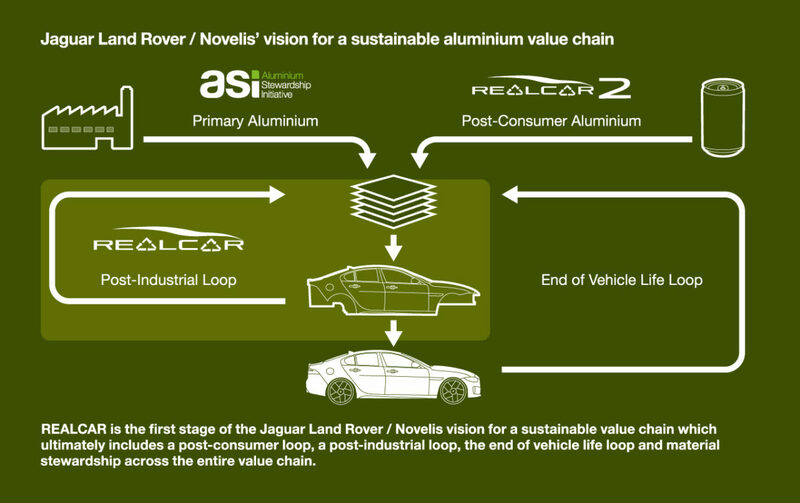 In addition to the research partners, a number of key suppliers of stamped components to Jaguar Land Rover as tier one’s are part of the REALCAR programme and have processes established to segregate the scrap to reclaim the aluminium as part of the closed-loop with Novelis.